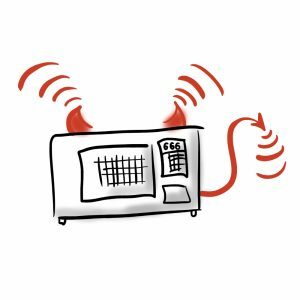 If you’ve ever wondered if your microwave is possessed by the devil, you aren’t alone. 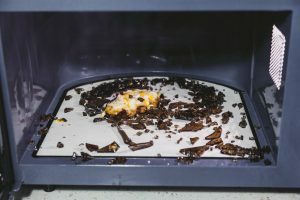 Microwave dangers are real, especially if you don’t understand how to operate your microwave safely. 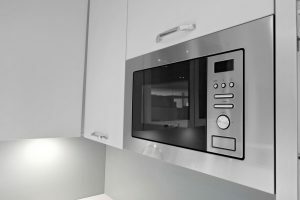 Prevent microwave dangers by knowing what they are and how to avoid them. 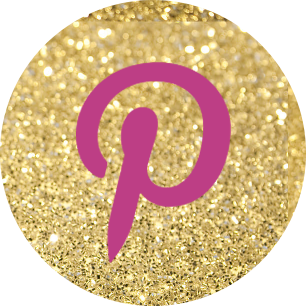 You just might save yourself some pain and hassle! Microwaves use electromagnetic radiation–waves of electrical and magnetic energy that move through space together. The form of radiation used in microwave ovens is not the same ionizing radiation that can alter atoms and molecules. For reference, x-rays use the kind of radiation that can alter molecules and atoms. The non-ionizing radiation of microwave energy is most commonly used in microwave ovens. 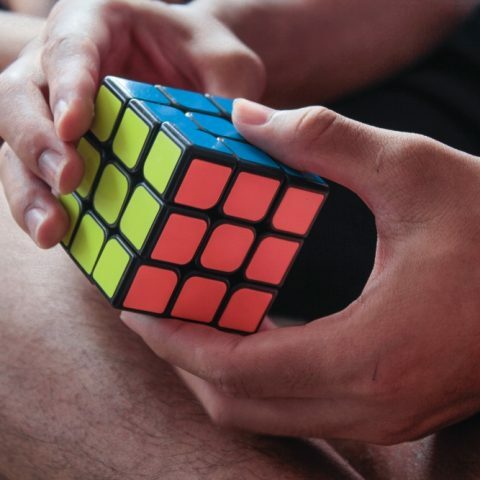 Microwave energy is able to pass freely through glass, plastic and paper. It is also absorbed by foods. Microwaves absorbed by food are turned to heat, and in turn they heat the food. Food heated by microwave radiation does not become radioactive! Microwave dangers come from other means. One of the biggest microwave dangers is a result of heating water in a microwave. Heating water in the microwave isn’t inherently dangerous. The water passes from boiling to overheating so quickly that you may not realize the water has passed the boiling point. At that point, any slight disturbance of the water can cause the overheated water to erupt forcefully out of the cup and all over your face and hands. Thus resulting in second-or-third degree burns. Another microwave danger comes from using glass containers that are not microwave safe. Even some glass containers thought to be microwave-safe aren’t safe if the food or water becomes super-heated. Some glass containers can even burst if super-heated. Always follow the manufacturer’s directions for operating your microwave oven! 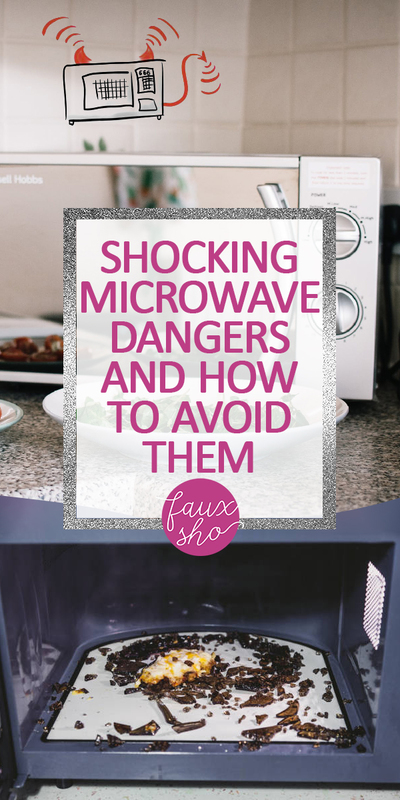 Avoid microwave energy–don’t lean up against or stand too close to the microwave when it’s operating. Rather than heating water in the microwave, use a tea kettle on the stove. Keep the microwave clean and in good condition. Don’t use it if the door doesn’t close or latch properly. Your microwave will continue to be a safe, quick and convenient way to heat food if you follow these guidelines to avoid microwave dangers.